Option to Apply Multiple Naming Convention i.e. subject wise or guid. Compatible With Windows 10 and below versions. 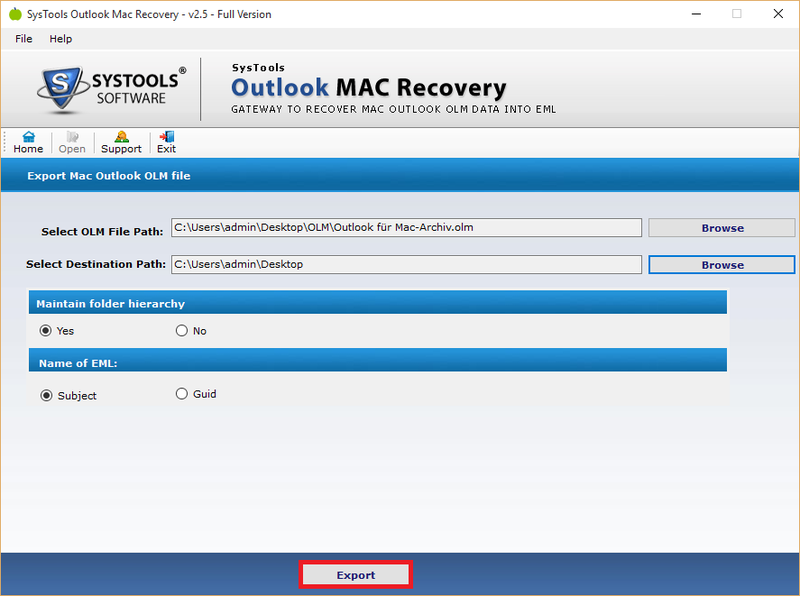 Outlook Mac recovery provides the facility to repair OLM file that is in the inaccessible or corrupt state. When the OLM repair tool repairs the corruption issues of OLM file then the recovered data are saved in EML file format. The resultant file can easily be imported into different email clients such as Windows Live Mail, Thunderbird, SeaMonkey etc. 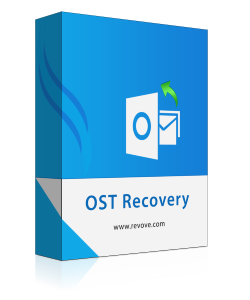 The OLM file recovery software is capable of retrieving and restoring all the data of Mac Outlook. The OLM file items such as Inbox, Sent box, drafts etc. Can easily be recovered and save into eml file format. The EML file format is the favourite choice of some of the best email platforms, therefore, OLM repair tool preferred to recover data in EML file format. With the help of OLM file repair tool, you can easily repair inaccessible or damaged olm files and also converts emails stored in the deleted item folder of the OLM file. The Mac recovery software provides the enhanced functionality to recover deleted folder items and also facilitates to recover data from default as well custom folders. The OLM repair tool allows the user to maintains the default or original folder hierarchy when performs the conversion of recovered olm file to eml format. The OLM to EML Converter software does not provide the maintains folder hierarchy facility by default. You have to enable it using the checkbox provided there. The Outlook OLM repair software allows saving multiple emails from OLM file into eml format. It will create single eml file for each email contained in OLM file. It also embeds the attachments to each email after the conversion of OLM to EML. After conversion, you can access eml file in multiple popular email clients. Save as GUID: Save EML using the globally unique identifier. 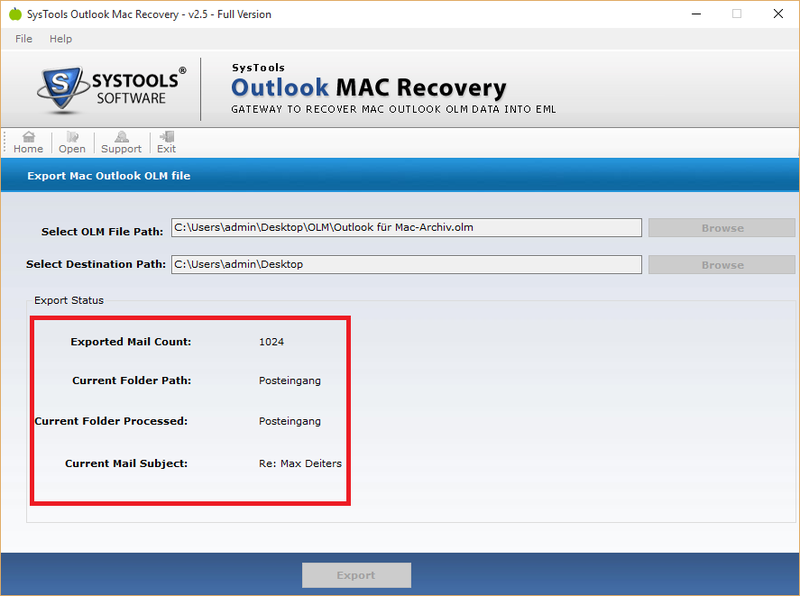 Demo version of Outlook Mac Recovery Software allows you to only export 50 Emails only. Does the software allow to repair multiple olm files at a time? No, The software does not provide such facility. It only allows repairing single olm file at a time. 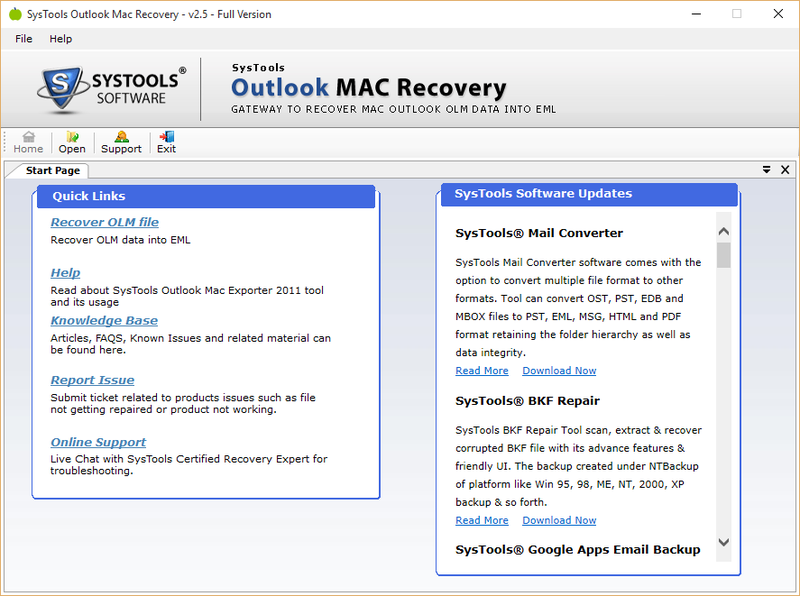 Will the software require installation of Mac Outlook for recovery process? No, Software does not require any external application to repair and recover olm file into eml file format. Can I repair corrupt or damaged OLM file using the software? Yes, You can repair corrupt or damaged OLM file using the OLM file repair tool. Is there any functionality available to maintains the default folder hierarchy of OLM file? Yes, the software provides the enhanced functionality to maintains the default folder hierarchy of the OLM file while conversion to EML. What is the maximum OLM file size supported by the OLM repair tool? There is no file size restriction imposed by the olm repair tool on the OLM file for the repair and recovery of data into EML file format. I want to convert my corrupt OLM file to EML file format so that I can access it on Windows live mail. I have searched and tried lots of software and tool for the same but the result is not satisfactory. Then one of my friends has recommended me to use Outlook Mac Database Recovery software to repair and recover OLM file into EML file format. I was quite stunned to see the performance of OLM file. I successfully convert OLM to EML with attachments by using OLM repair tool. Thanks for such nice software. I am impressed with the professionalism of the Outlook Mac Recovery software. I have used the free version of the OLM repair tool and found it useful for the repair of inaccessible OLM files and simultaneously convert it to eml file format. The software provides multiple features such as multiple naming conventions, maintains folder hierarchy is most glanced features. Therefore I would like to recommend it to other to repair and recover deleted items from OLM files and convert them to eml file format with ease.